The Underwater Navigator course fine-tunes your observation skills and teaches you to more accurately use your compass underwater. If you like challenges with big rewards, take this course and have fun finding your way. Any Open Water Diver who is at least 10 years old may enroll in this course. 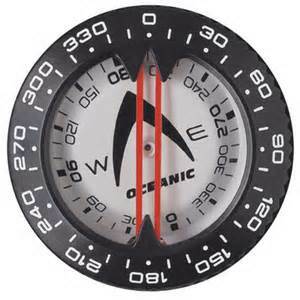 During this course you’ll learn navigation using both natural clues and by following compass headings. During three dives (usually conducted in two days) you’ll practice various methods to estimate distance underwater, utilize compass navigation while making at least five turns, mark or relocate a submerged object or position from the surface, and conduct underwater map making. Contact me to obtain the PADI Underwater Navigator Crew-Pak that includes your manual and video. Besides your basic scuba equipment, you’ll need a compass and an underwater slate.